After a long, and well-fought struggle, Bernie Sanders conceded to his defeat by Hillary Clinton by endorsing her in NH today. He got further than anyone expected, especially against one of the most widely-known American politicians in the world, but alas it was not far enough. He was an icon for students and young people in America, and even across the world. He sparked an interest in politics for many who had given up or never paid attention. He fired up people to become vocal about the issues that matter. He mobilized an almost unprecedented amount of support in young people the US has not seen since Obama. 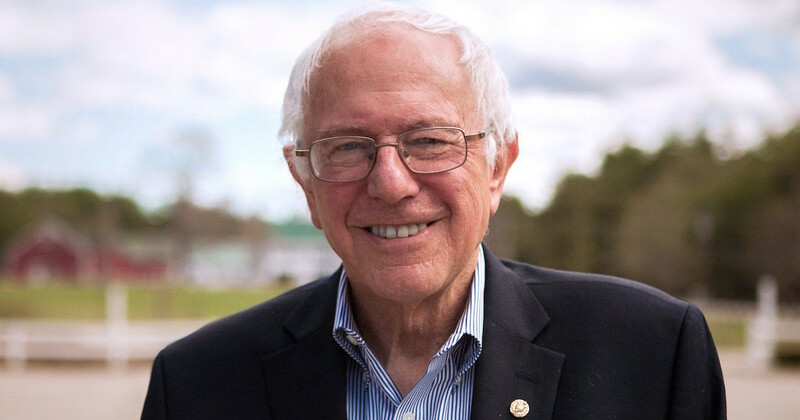 As a Bernie supporter, it’s been amazing to see how he practically came out of nowhere and became one of the most prominent politicians in United States politics. I was one of those people who he mobilized into caring about our country’s issues. I’m an international affairs major, so I have always been interested in history and human rights, but I never really paid much attention to much besides human rights before him. He opened the eyes of millions of Americans, including me, to the atrocities that our government, corporations, and wealthy commit that I never knew anything about. The Sanders’ camp would have loved the extra attention a debate with Trump would bring. And to see many around me to also have their eyes opened around me was so amazing. I remember one day which my Mom called telling me she had never been more passionate about a Presidential candidate in her entire life, and this is someone who has always voted Republican. I, personally, do not think I can go back to the apathetic person I once was after listening to him; for he has helped shaped who I aspire to be. 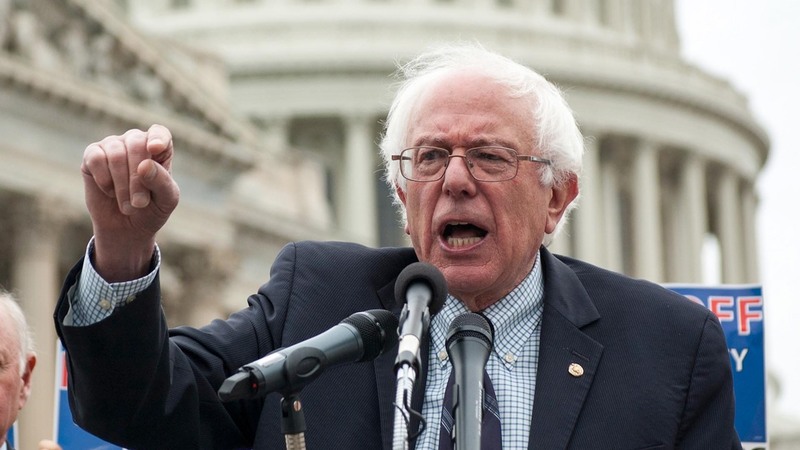 He brought a powerful message of taking back our country to work for all of us, instead of giving it to corporations, millionaires, billionaires, and foreign entities. He brought a message of unity, whether you were gay, straight, Black, Native American, a student, or a retired veteran, we all belong and we are all important and our voices mattered. He advocated for tuition-free public college, a $15 minimum wage, making sure everyone pays their fair share, seeing that everyone is guaranteed their human rights, and seeing Citizens United is toppled over. His message inspired many, and has left a legacy. But unfortunately, this dream of his (and his followers) was not ready to be embraced by our entire country. Not yet. It is upsetting that he did just about everything right, but did not take home the nomination. But as I’ve said many times, he has changed millions, and I truly believe his legacy will one day be seen through. That in itself, is a victory.